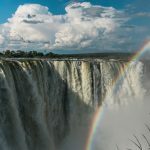 Victoria Falls is known locally as Mosi-oa-Tunya – “the Smoke that Thunders” – a name that accurately depicts the plum of spray, visible from some distance, caused by the cascading waters of the Zambezi River. 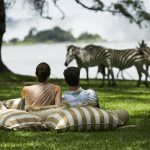 The principal town on the Zambian side of the Zambezi is Livingstone which acts as a gateway for visitors who wish to view the dramatic Falls and enjoy the picturesque wildlife within the National Park upstream. 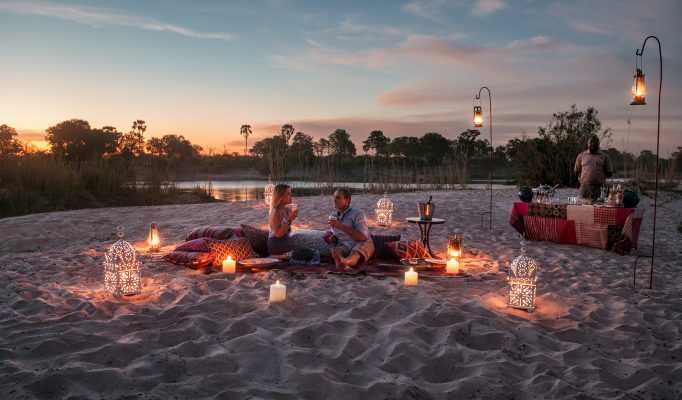 Apart from the stunning scenery and rich wildlife this is also the “adventure capital” of southern Africa with its adrenalin sports such as white-water rafting, micro lighting, bungee jumping, abseiling and canoeing. 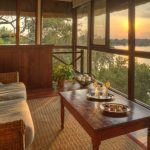 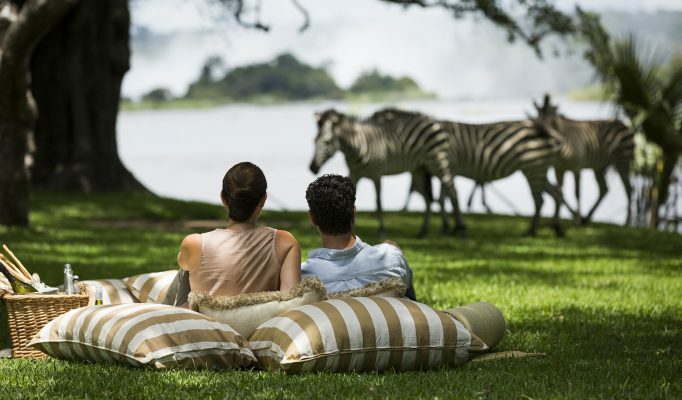 Our preferred accommodation can be split between the more mainstream properties located next to the Falls or a range of smaller and higher quality lodges further upstream overlooking the Zambezi. 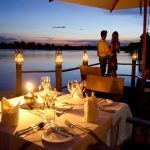 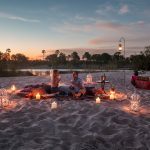 Upstream from Victoria Falls: A very scenic and tranquil riverfront area overlooking the Zambezi with some excellent game viewing either on game drives or while boating on the river. 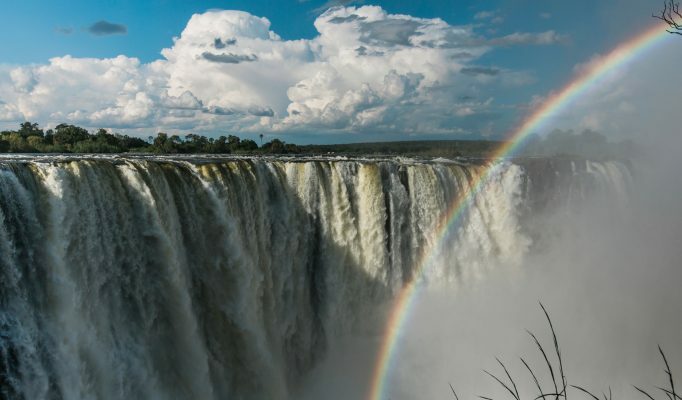 Trips to the view the Falls are very easy. 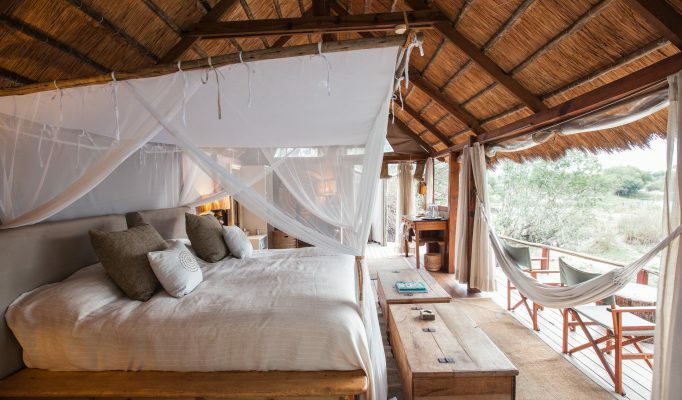 Our favourite camp for location and style is Toka Leya. 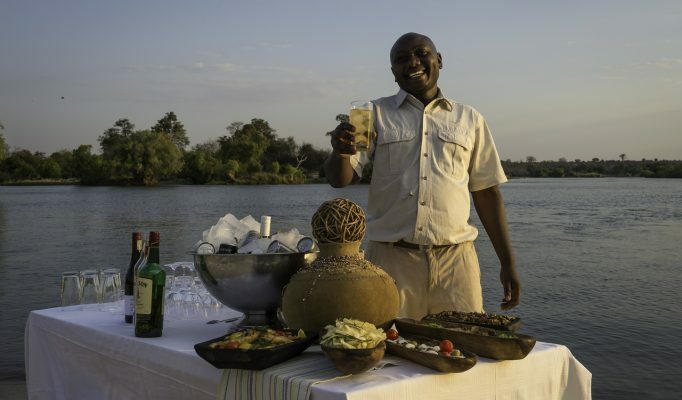 For a more traditional “colonial” character and charm then River Club is good fun. 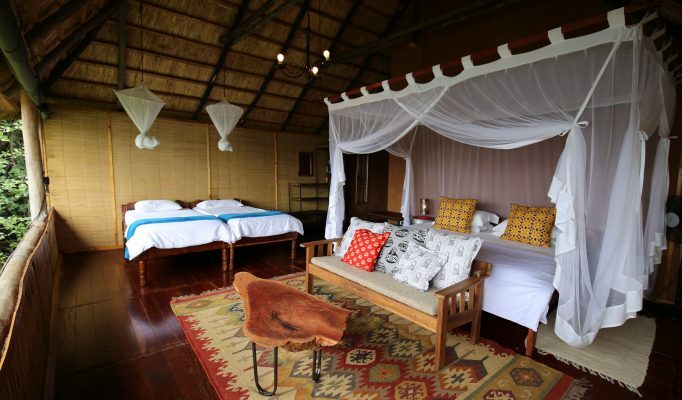 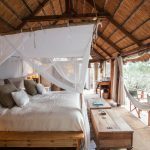 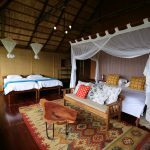 Luxury with a slightly more rustic feel and approach works well at Tongabezi Lodge or Sindabezi Island. 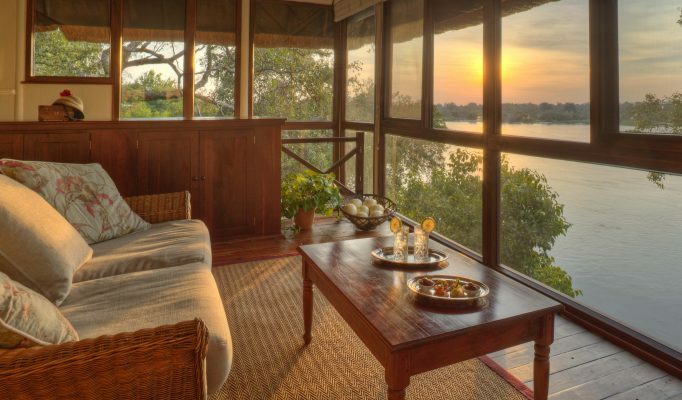 The best lower cost options are Waterberry Lodge and Chundukwa Lodge. 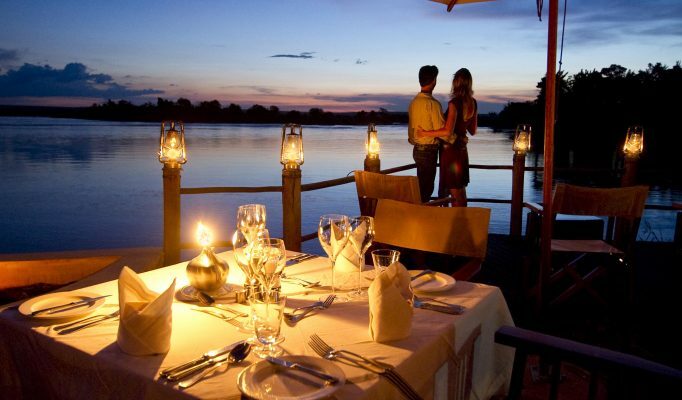 Next to the Falls: Just south of town and situated right on top of the falls are a number of mainstream hotels. 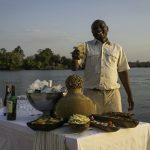 The upmarket and best option is definitely the Royal Livingstone Hotel.